Through our On the Job series, we introduce some of the men and women who play a pivotal role in the success story charted by Ness. 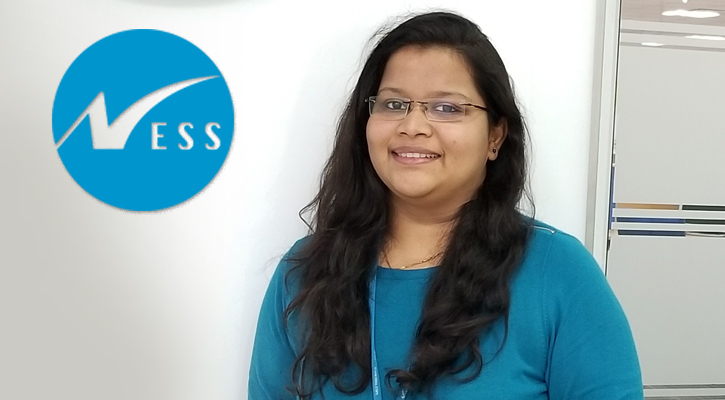 In this edition, Prachi Dalvi describes her role as a software engineer at Ness, the learning experiences working at the company, and more. Career Path: I began my professional journey with an airlines company, as an Intern. In this role, I got to learn new age technologies like sentiment analysis, opinion mining, computational linguistics and natural language processing. Post my B.E. in Computers, I joined Ness, to start my first real corporate stint. At Ness, I am part of a team that works for a leading organisation in the Learning and Education domain. Working with this team is full of exciting challenges and loads of new learning, that provide me a great foundation to strengthen my technical expertise. Currently, I am working as a Performance and Monitoring Engineer. My key responsibilities include building and maintaining performance test strategy framework, and scripting and performing test automation. I review requirements and functional specifications and test environment configurations/management. Part of my responsibility also includes looking after the execution of performance optimization experiments, as well as recommending short and long-term plans. Additionally, I am also responsible for monitoring and alerts management. Ness’s work culture is friendly and inspiring. Our seniors have very good knowledge in their area of work and are ready to help their teams deal with any obstacles. There is a huge focus on continuous learning and employee development that focuses on providing a learning curve that is beyond the regular line of work. Learning is offered through various training sessions, webinars, employee-related forums, technology campaigns etc. – ensuring that employees get well-rounded learning opportunities. Your favorite part of working at Ness? Ness has a fun working environment. The festive events, special occasions and employee engagement campaigns help employees stay refreshed and come back to work with a lot of enthusiasm, that also reflects in our work. We have friendly, close-knit teams. 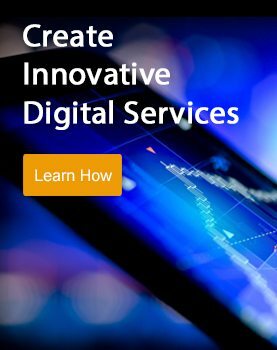 Our team also practices Lunch and Learn sessions in which we discuss and share ideas on various emerging technologies like Amazon Web Services along with tricks and tips for daily tasks. All values such as team bonding, respect, kindness etc. which are normally seen in books are witnessed in Ness. What do you spend time on when not working? I like to listen to music as it gets me going and refreshes my mood. I also love travelling, exploring new places and trying out new cuisines. I love singing but I am way out of tune. I am a fast and curious person.